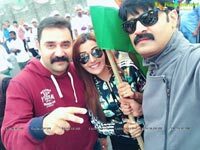 Punjabi beauty Sonia Mann who did couple of Bollywood and Punjabi films has made her entry in Tollywood with Dhee Ante Dhee starring Srikanth in the lead. 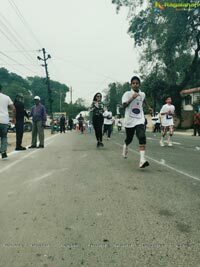 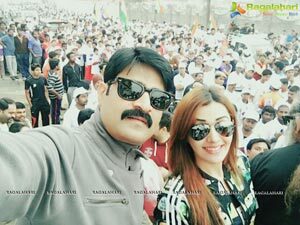 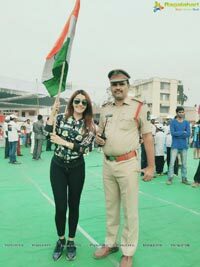 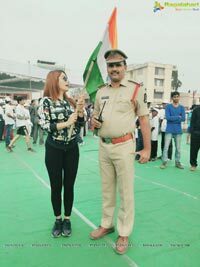 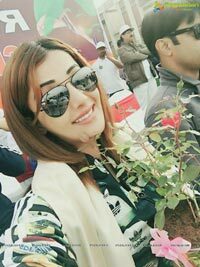 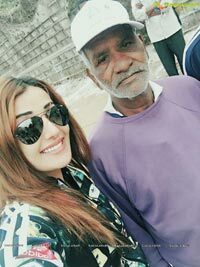 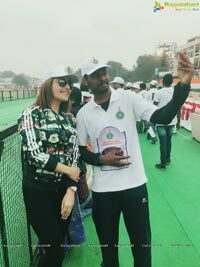 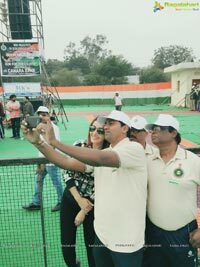 Today on 24th January, She joined Swachh Bharat Mini Marathon in Secunderabad to create awareness. 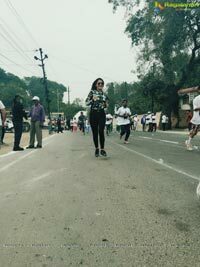 She also took part in 5K run for clean India. 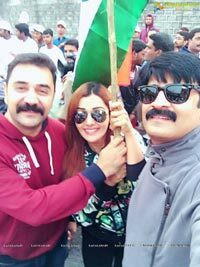 Presently Sonia Mann is busy with her Telugu film Dr. Chakravarthy directed by Shekkar Suri. 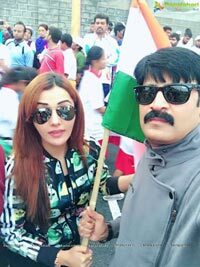 She is also doing her next Punjabi Film with super star Harbhajan Mann in the lead, Amitoj Mann is the director.